India is renowned for its spirituality and diversity. Along with several major world religions, Buddhism too originated and flourished in ancient India. 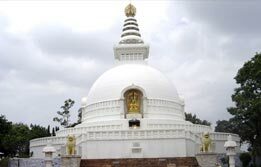 And not surprisingly, Buddhist tour packages for India are incredibly popular all over the world. 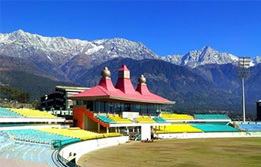 If you are interested in Buddhist pilgrimage tour packages in India, you will find the best Buddhist places in India. 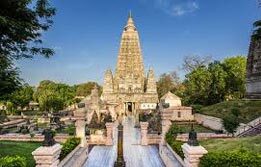 You can opt for Bodh Gaya travel packages, Buddha holidays in Varanasi, Gaya tours, Vaishali tour packages or Lumbini tour packages. Of course, you can opt for more than one or all of them. Opt for Footsteps of the Dalai Lama tour to learn about this ancient religion and its history in India. 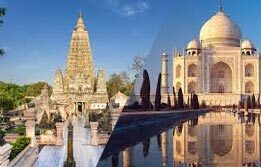 With so many Buddhist places in India, it comes as no surprise that India Buddhist pilgrimage tour packages are highly sought after and promise a serene and life changing experience to the travelers.